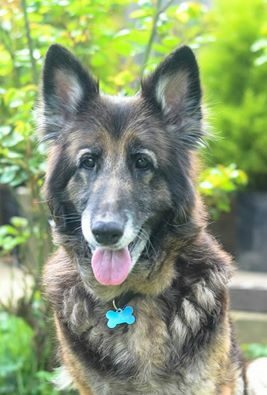 May I introduce the lovely Shadow. 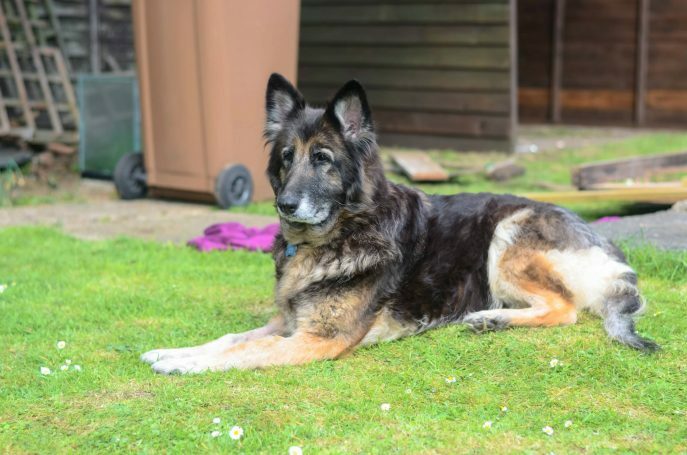 Shadow was signed over to another rescue and arrived with a skin condition which is now cleared up. 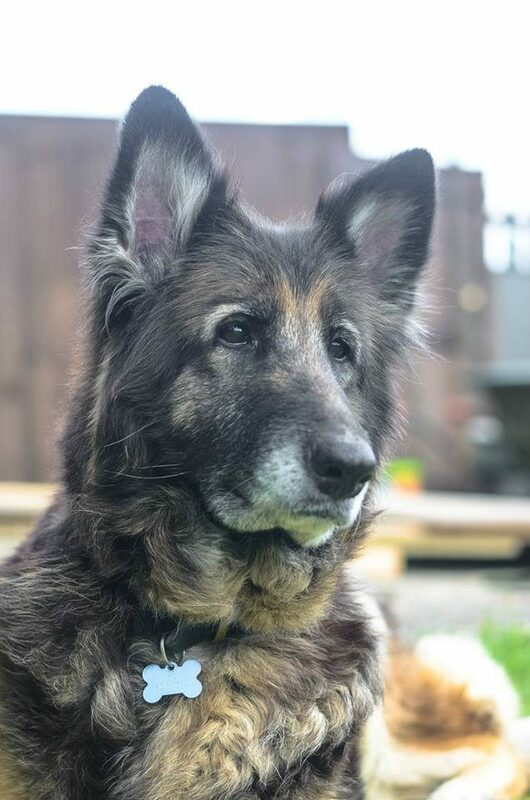 She is 10 years young and spayed. 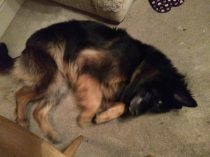 Currently in foster, Shadow has settled in like a dream and has a lease of life a pup would be envious of. 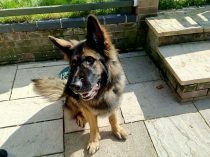 We would not rehomed her with young children as we do not know her history, but believe she would happily fit into most family environments. 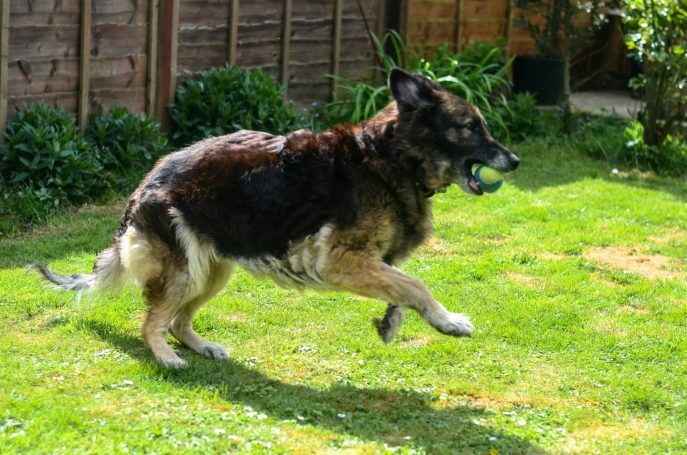 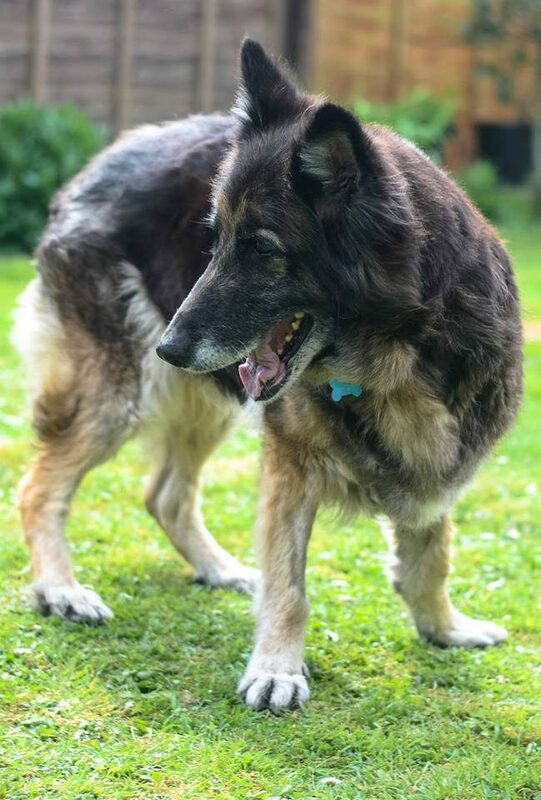 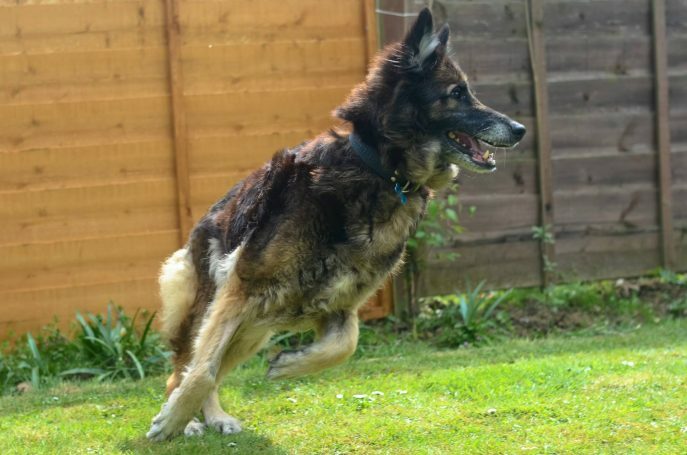 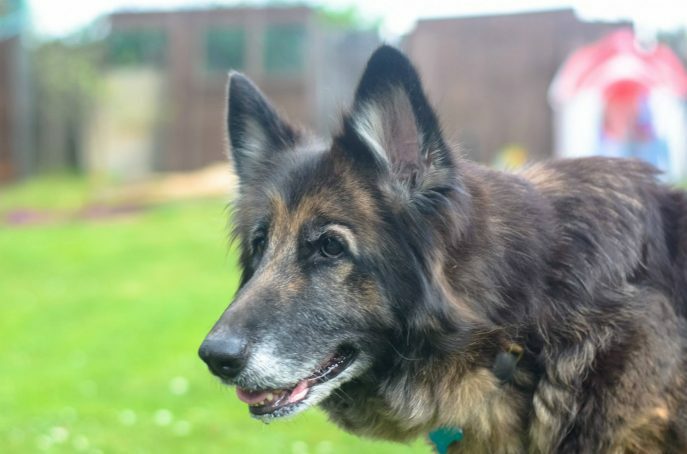 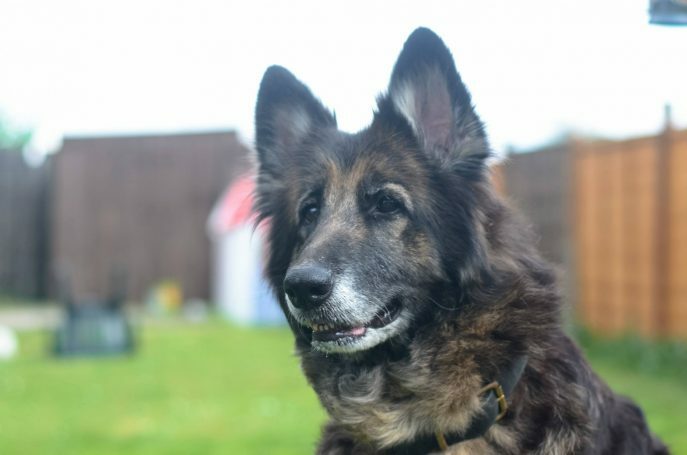 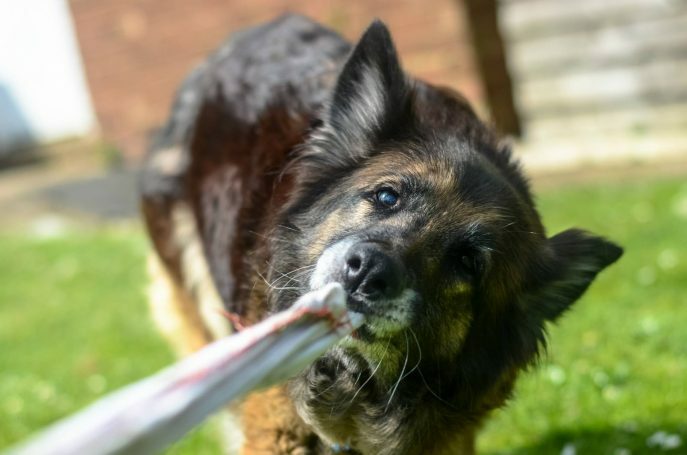 Shadow is just looking for a retirement home where she can have some fun and peace and quiet when needed. 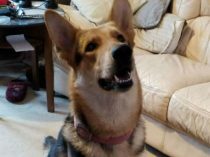 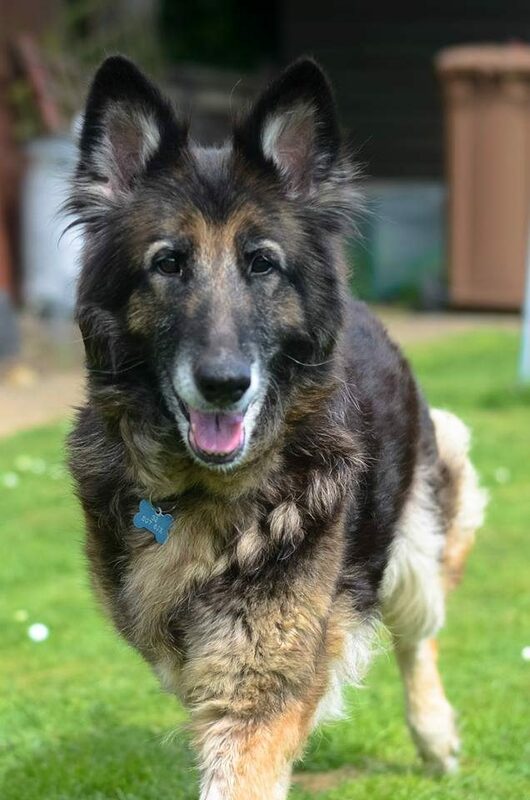 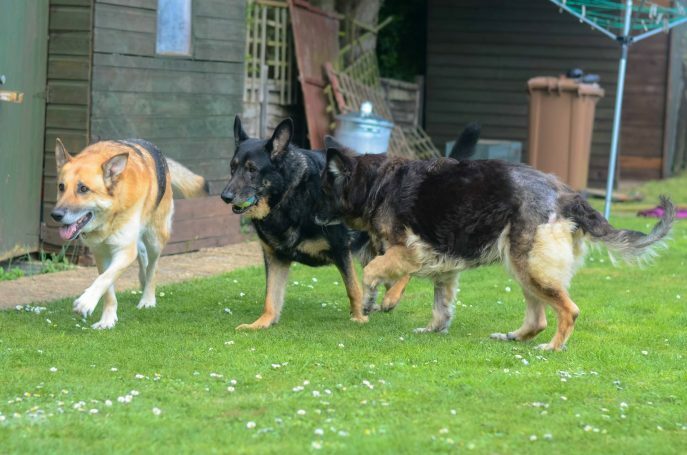 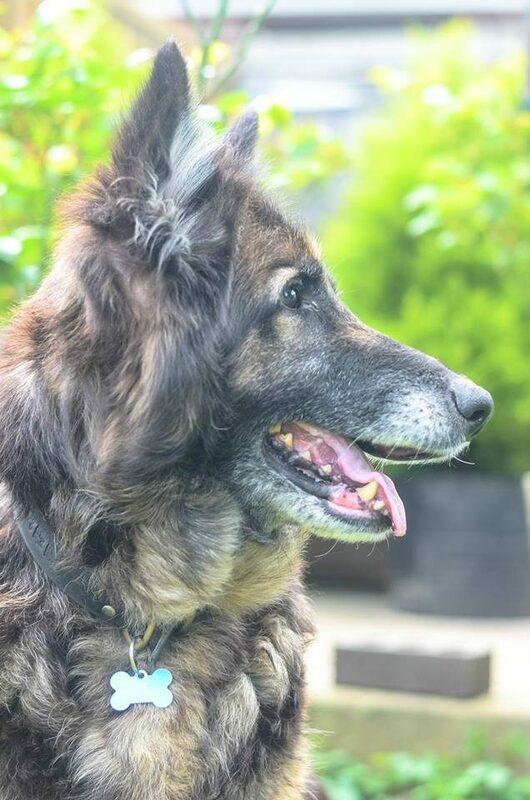 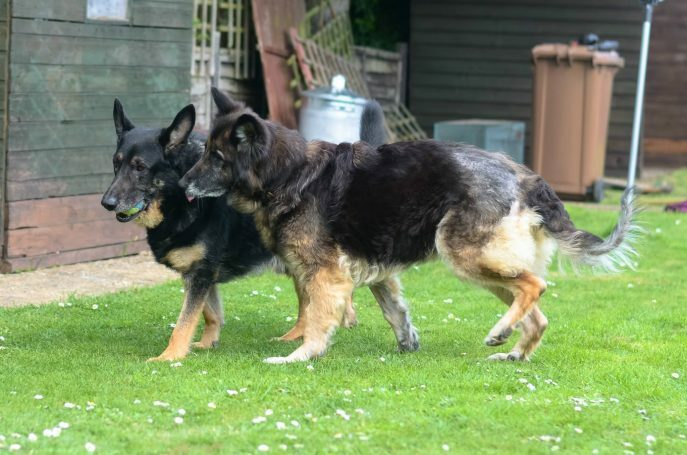 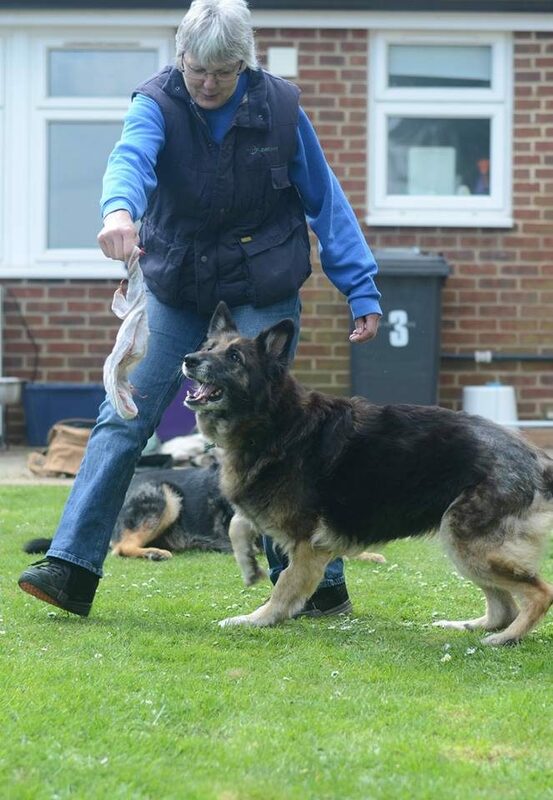 Sadly Shadow left her loving foster family today and went to Rainbow Bridge.